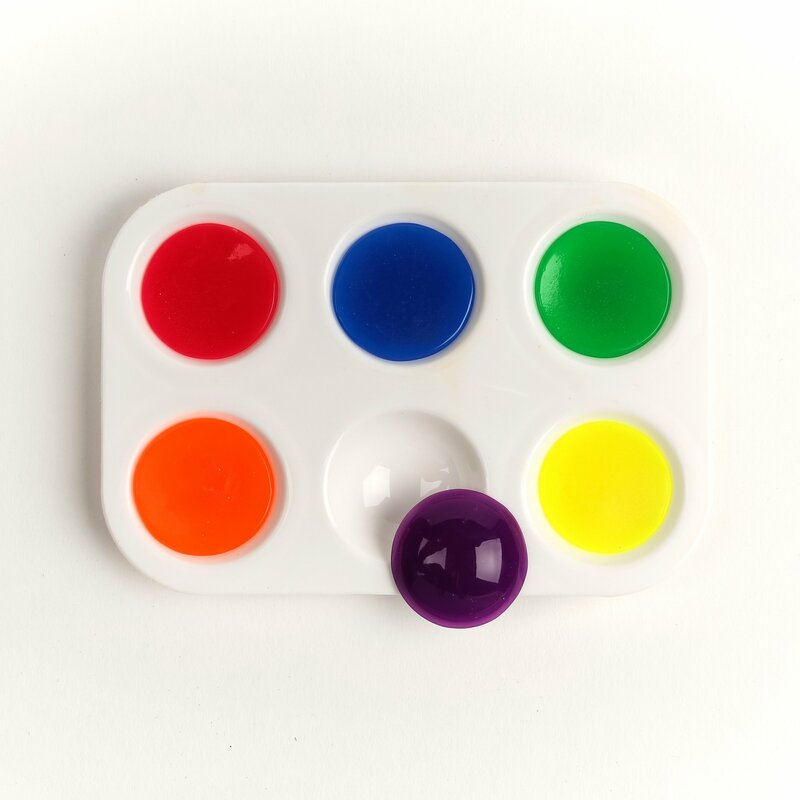 Our ortho acrylic resin is perfect for fabricating retainers, functional and other appliances. 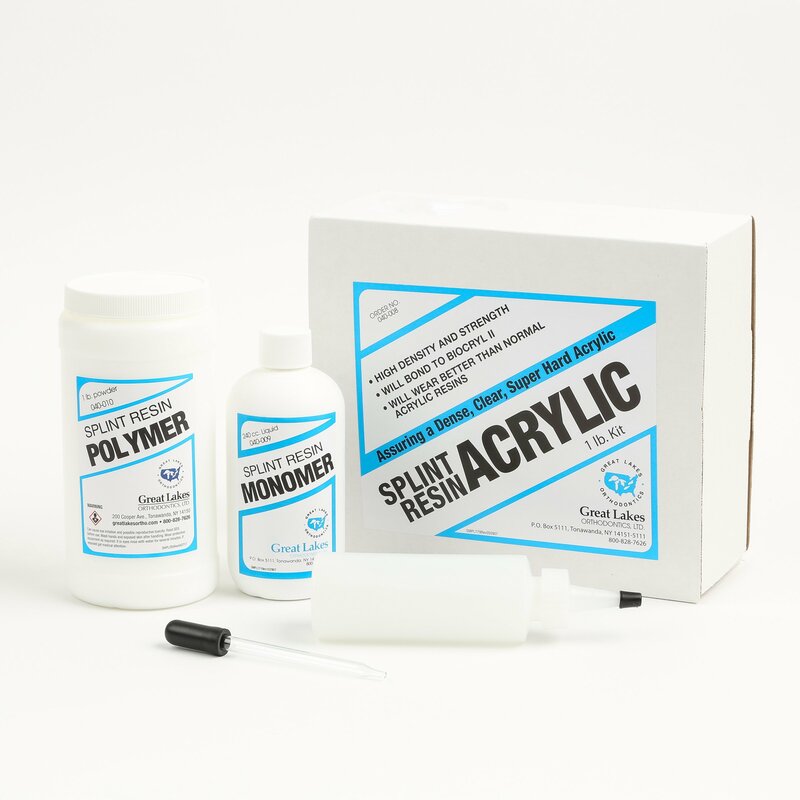 Our splint acrylic resin is extra durable and will not chip, break or mar easily. 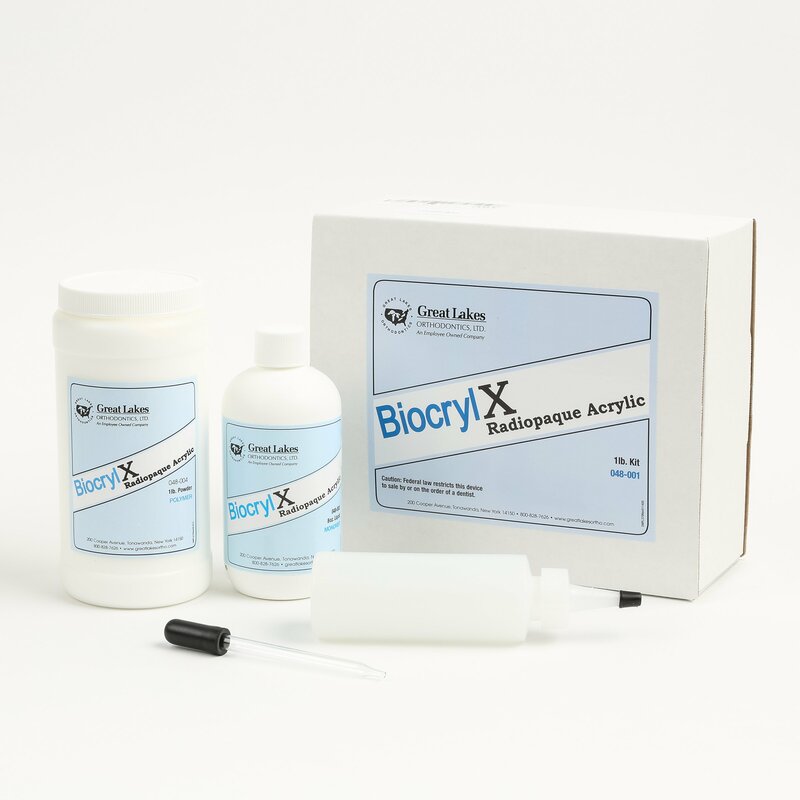 Our specialty acrylic resin includes radiographic materials for fabricating surgical guides. 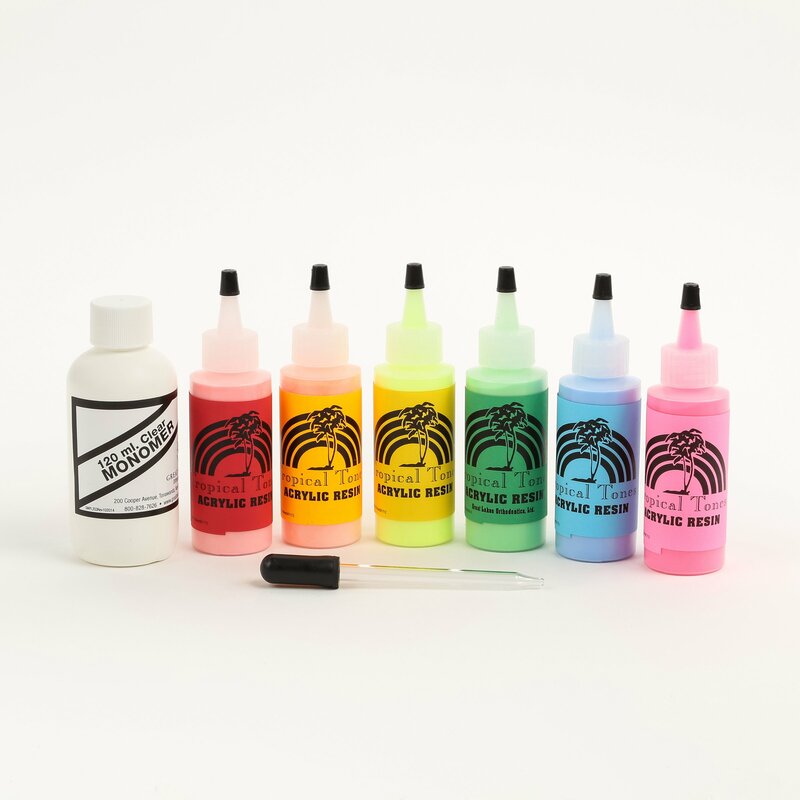 Shop for monomer bottles, needle tips, mixing cups, model separator and much more. 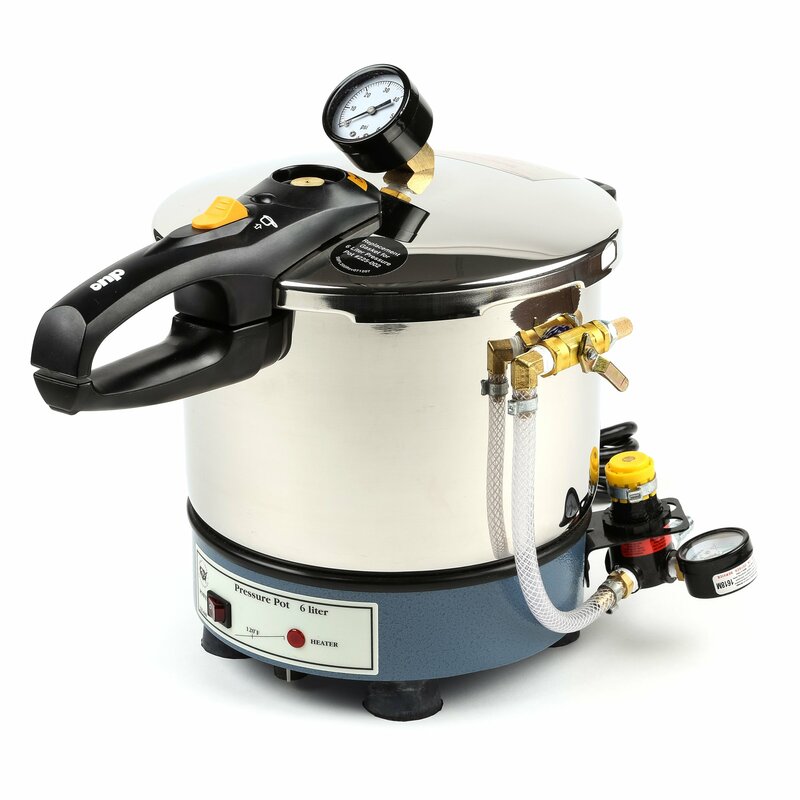 Shop for products used to cure acrylic resin, including our famous Great Lakes Pressure Pot. 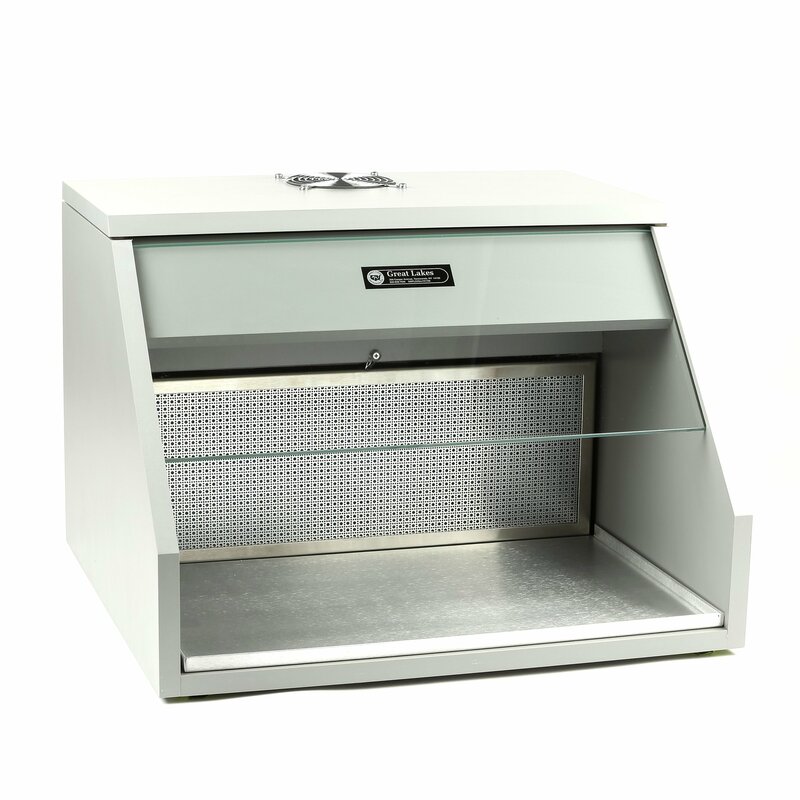 Shop for fume collectors that exceed OSHA air quality levels while working with monomer and other chemicals.